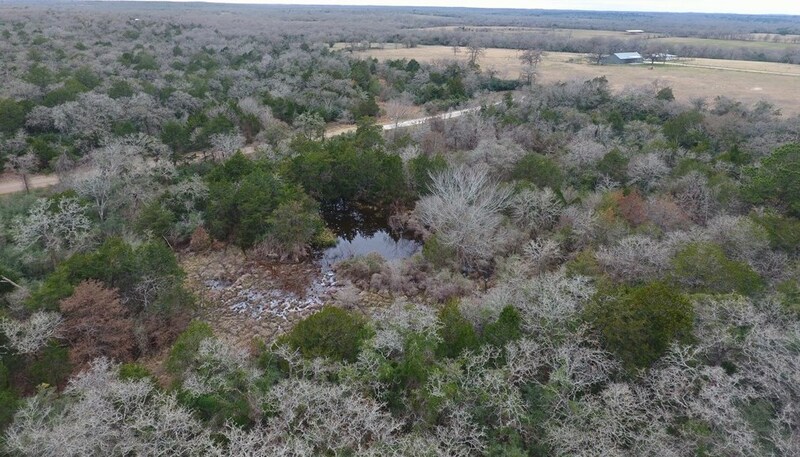 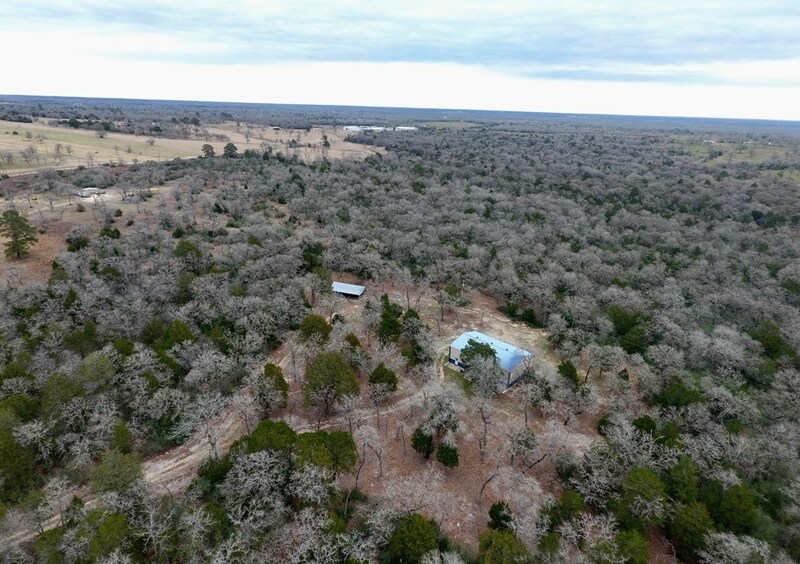 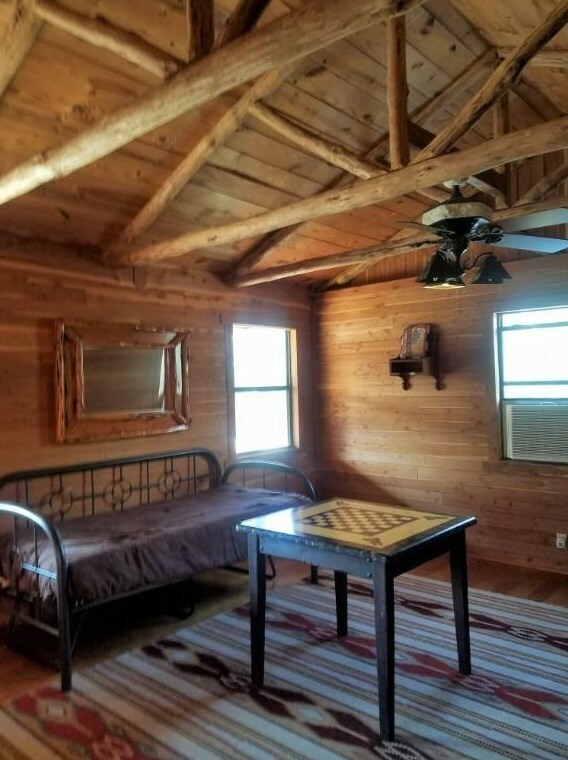 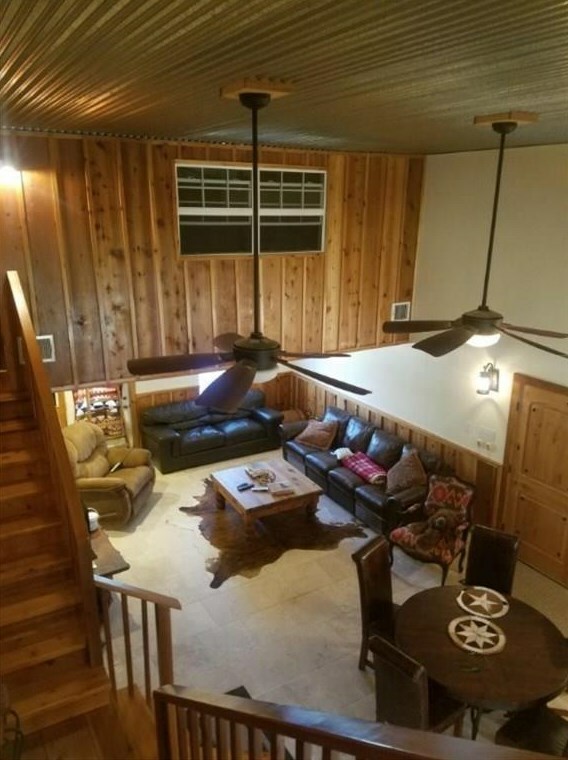 66.51 acres for all your weekend recreational BLISS or full time living in the Cistern Area. 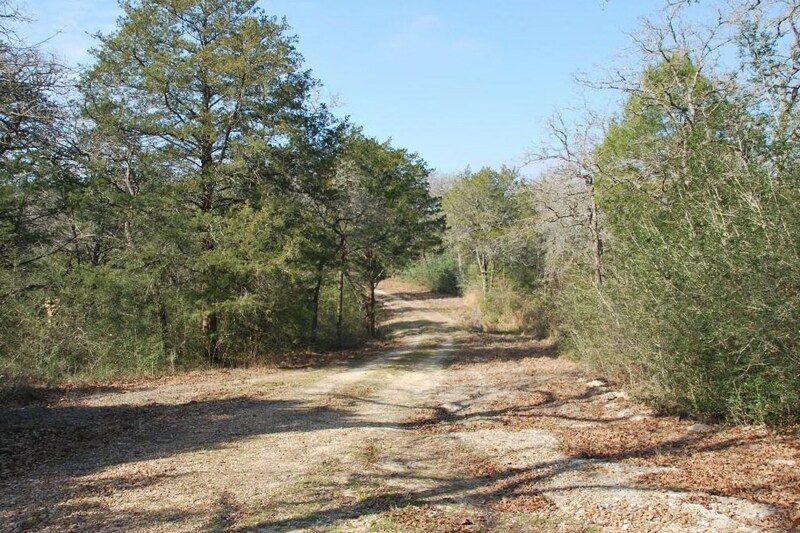 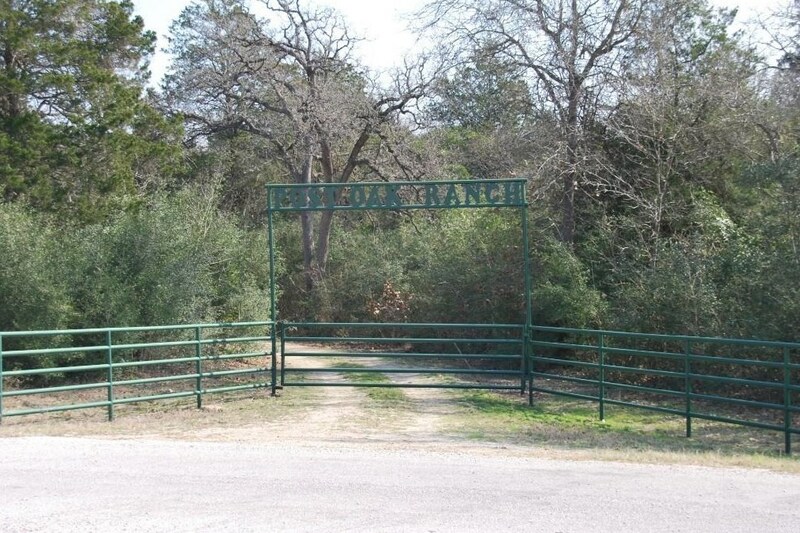 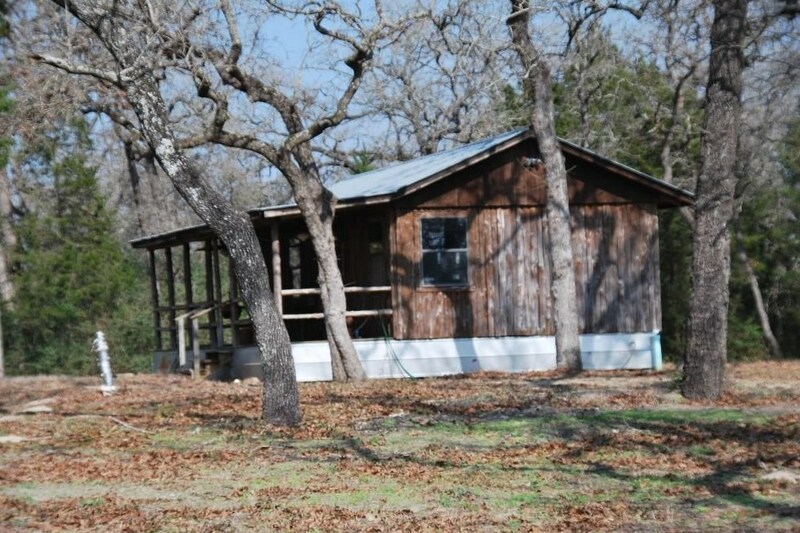 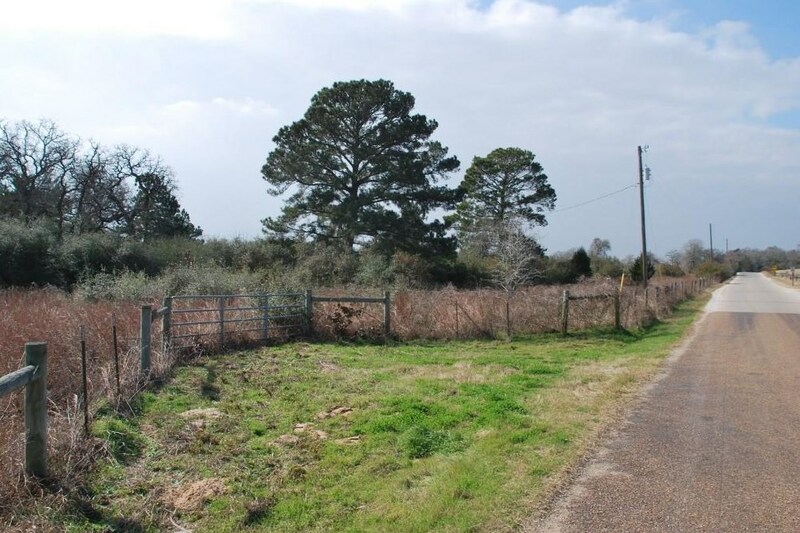 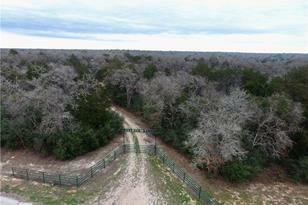 The "Post Oak Ranch" has main entrance off Harold Road & a gate off of Jeddo Rd. 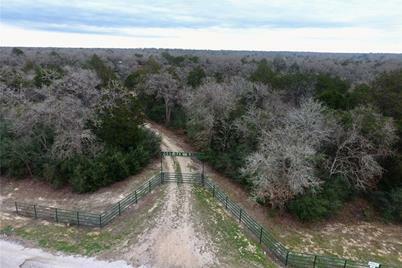 Fully fenced with cross fencing & a seasonal "Wood Creek" runs along the south boundary. 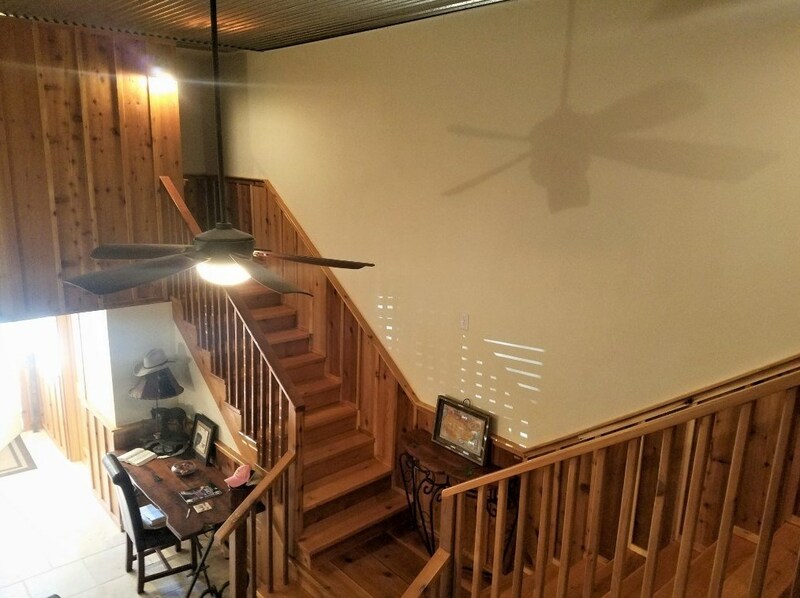 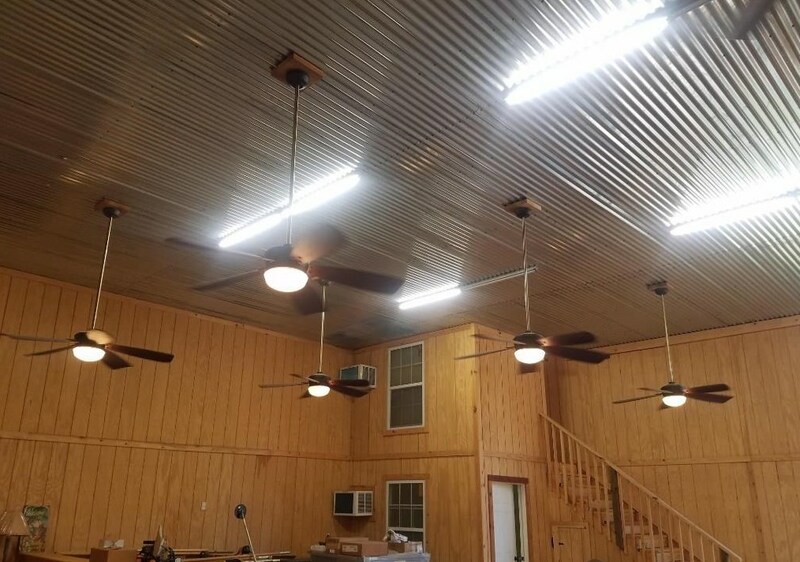 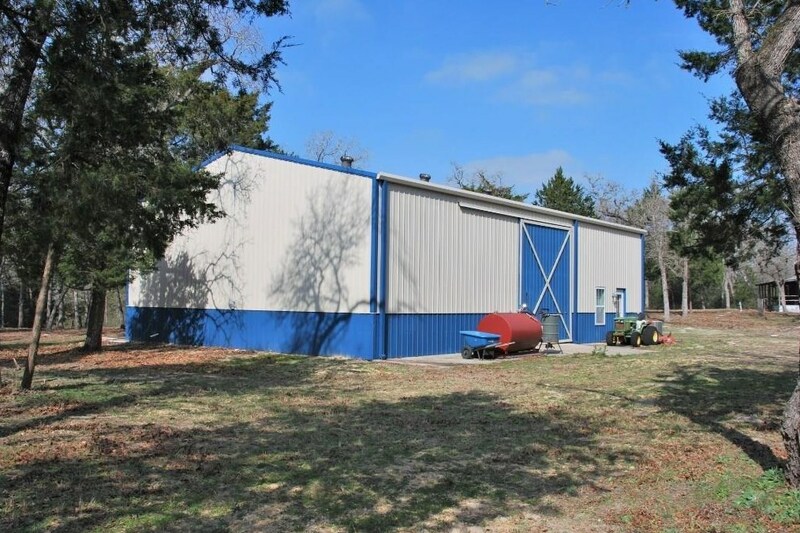 BARNDOMINIUM: 2,400 sq.ft. 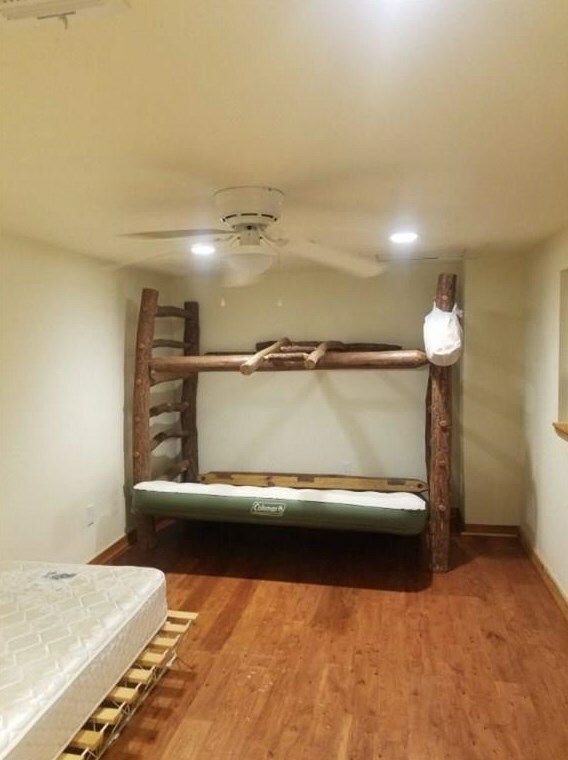 (1280 approx. 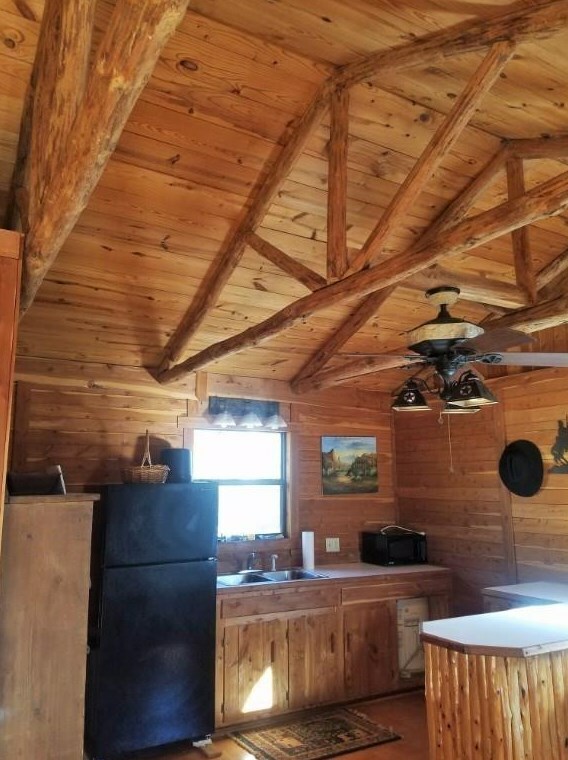 living space) 2 Bed, Kitchen, Bar, Family and full bath. 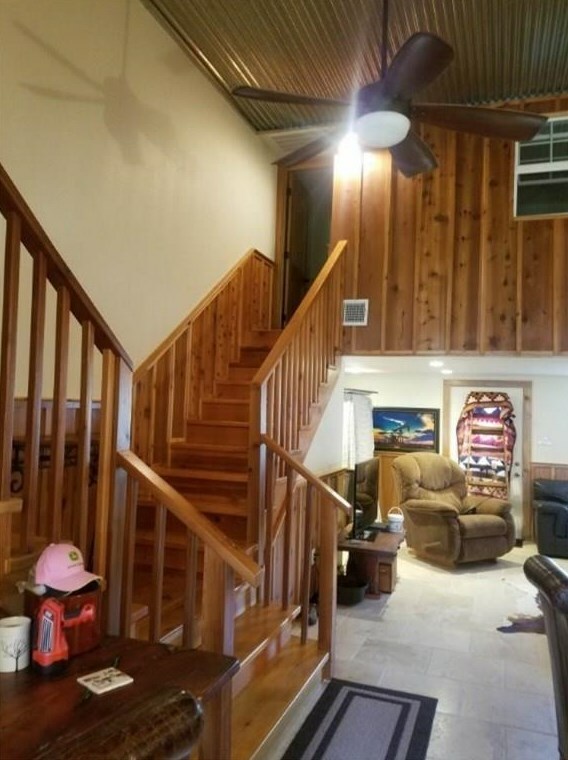 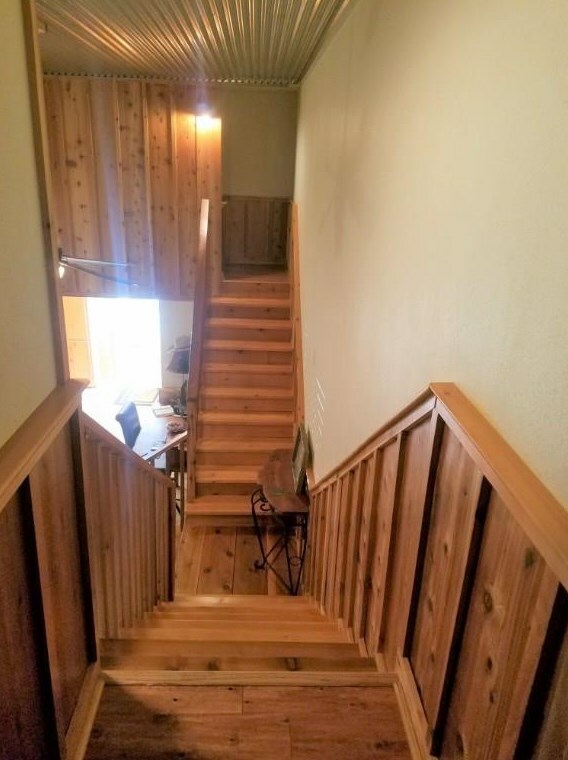 Stairs lead to the 2 bedrooms. 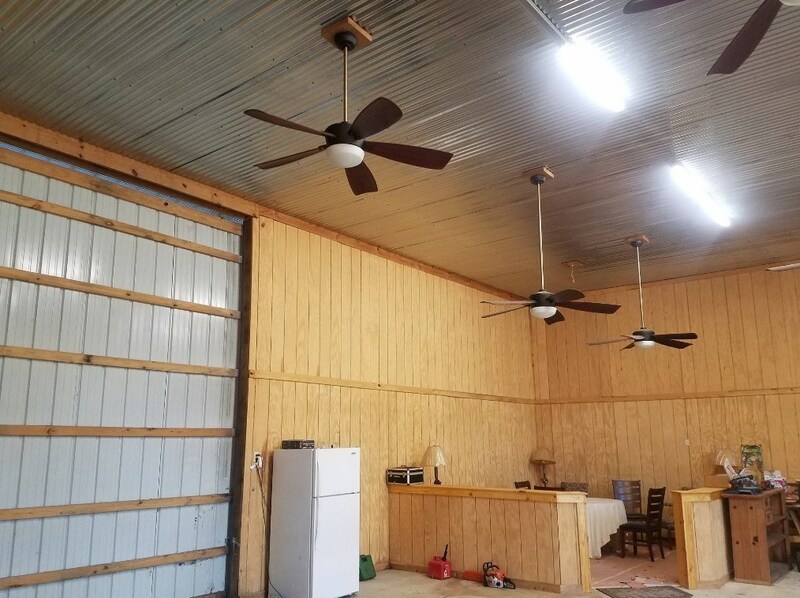 one on the right and one on the left. 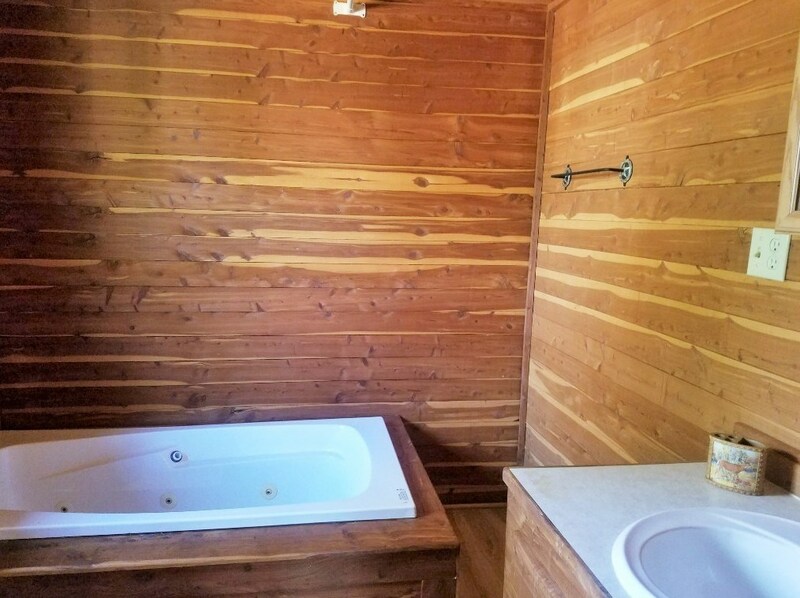 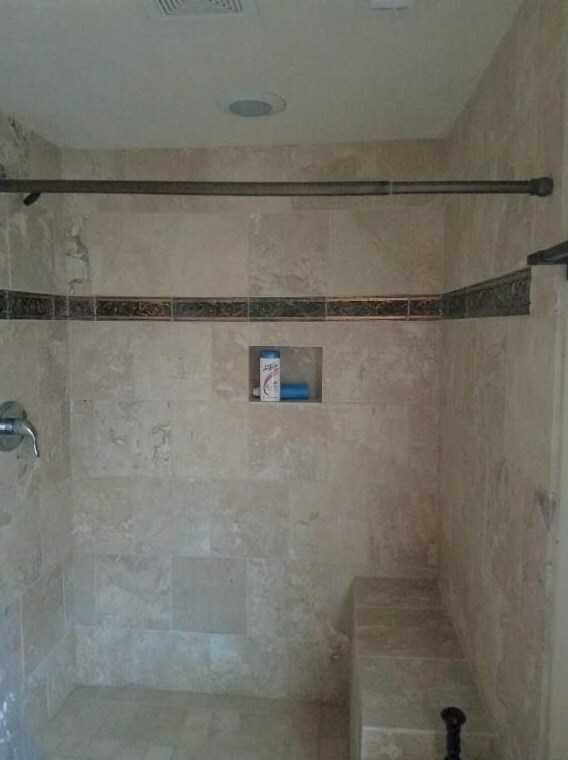 1 bedroom has 1/2 bath. 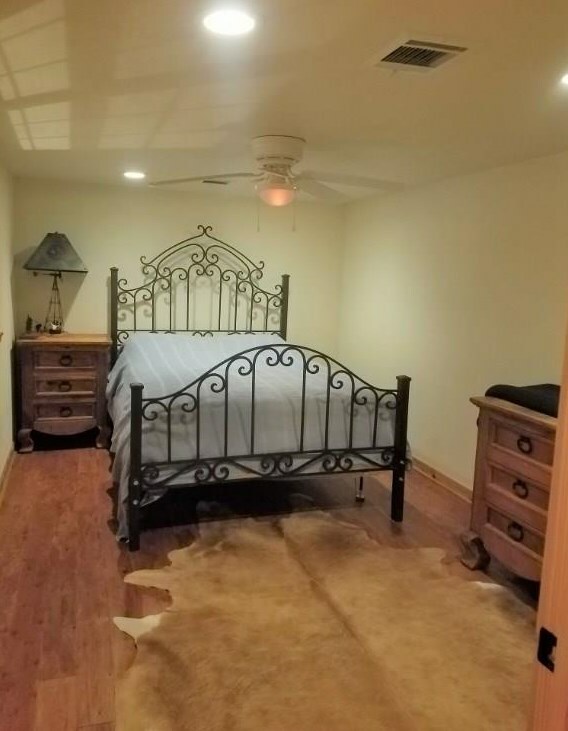 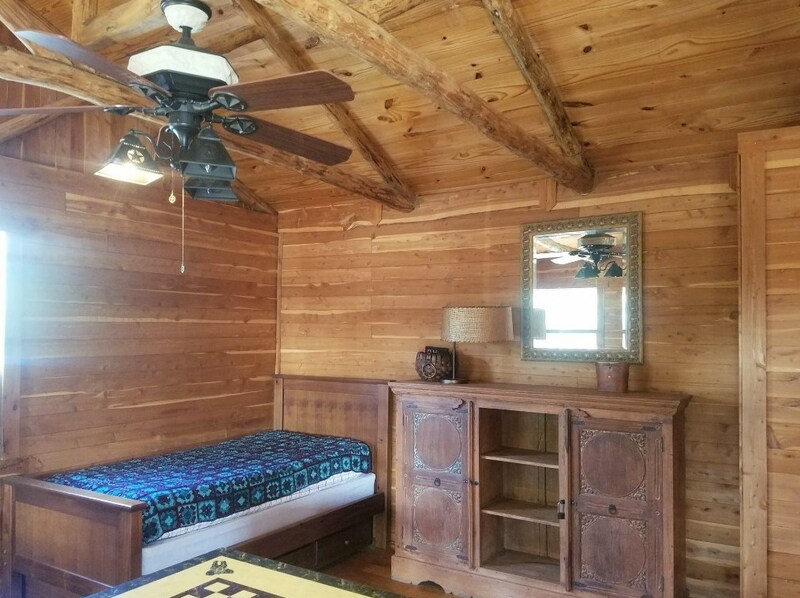 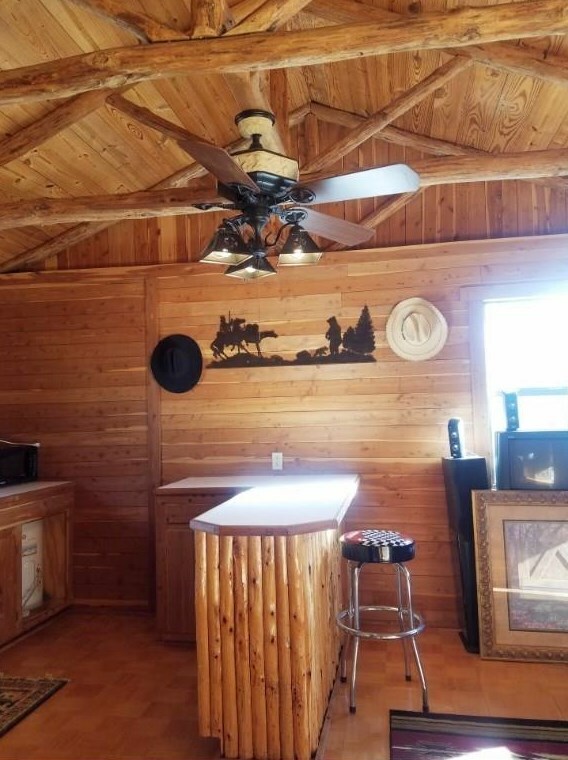 3rd bedroom and bath inside the party/equipment barn. 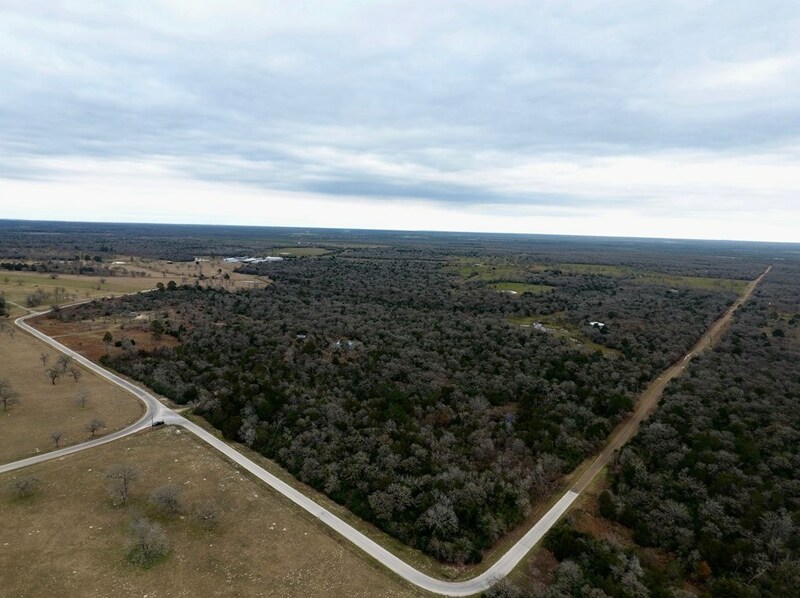 Driving Directions: FROM FLATONIA travel North to Cistern: From Hwy 95 in Cistern take Jeddo Rd , follow Jeddo around left curve and turn onto Harold Rd. 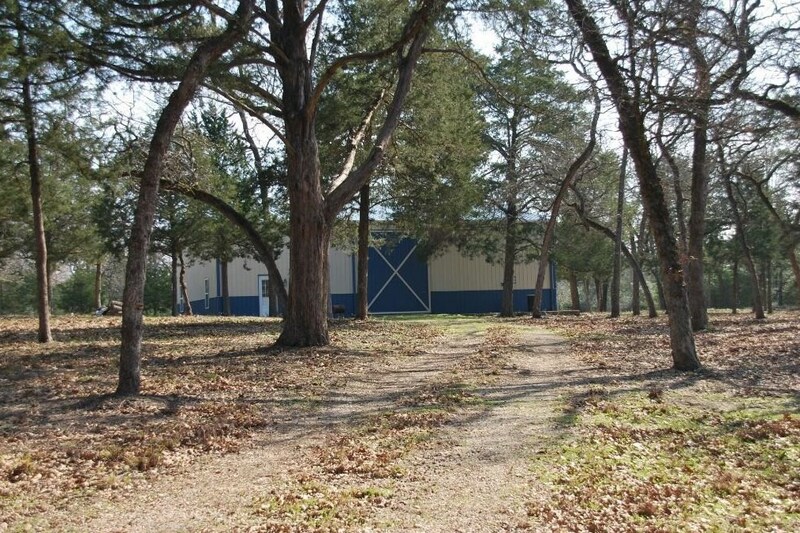 Property will be on the left look for Holub Real Estate sign. 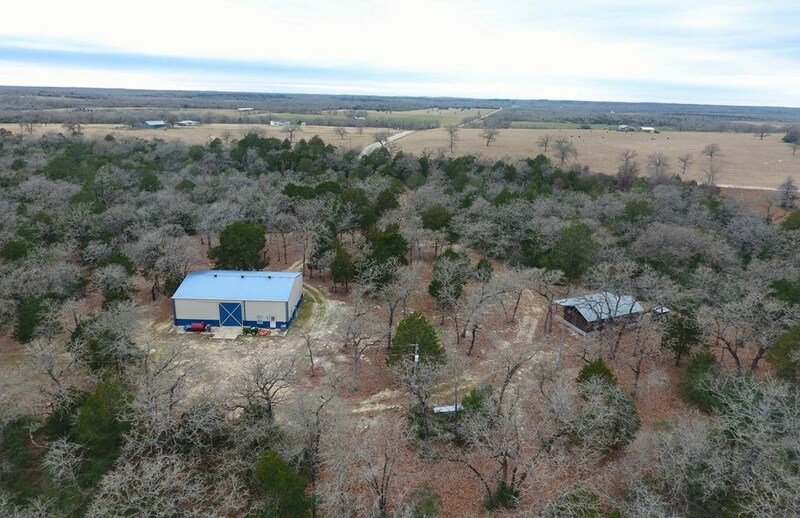 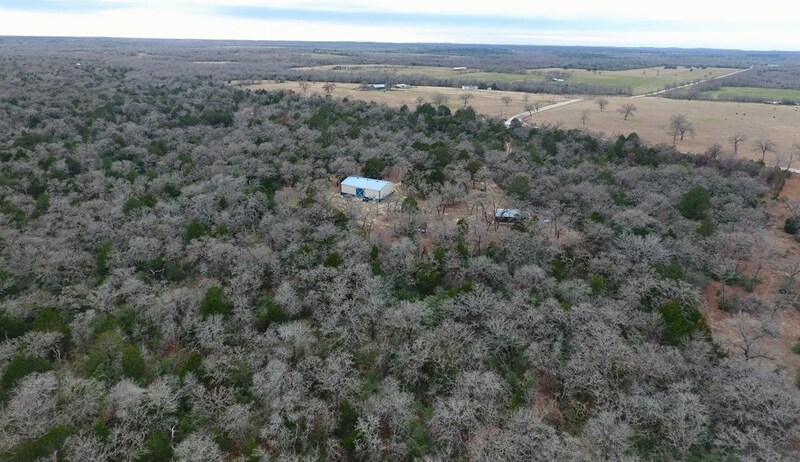 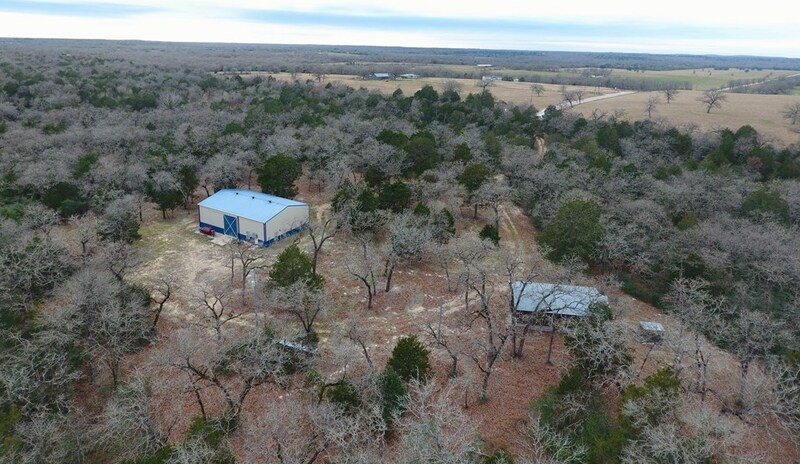 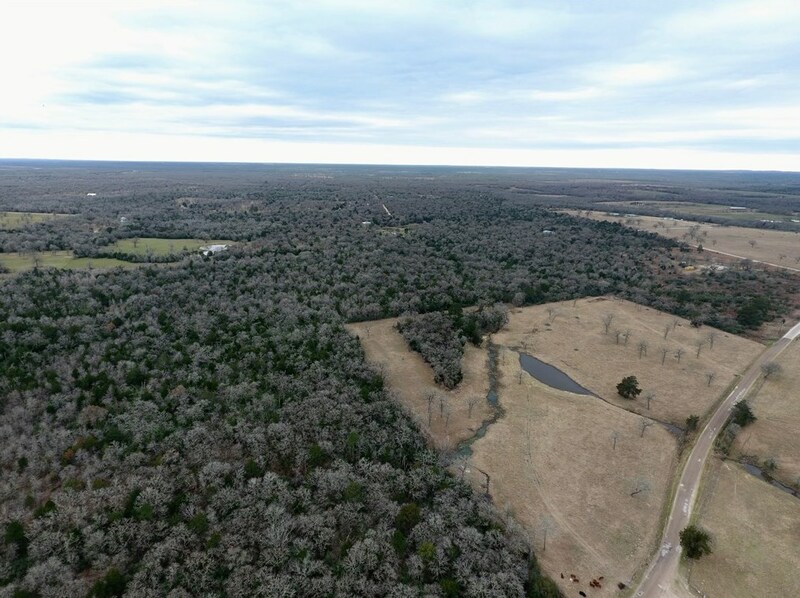 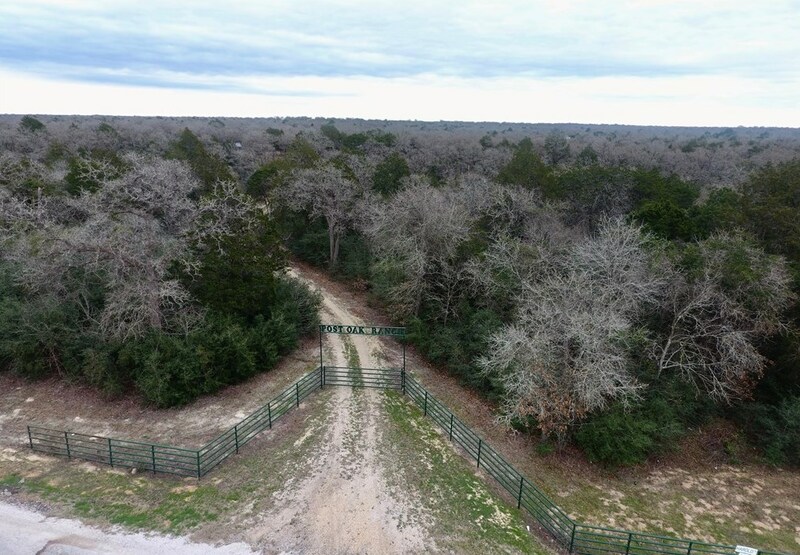 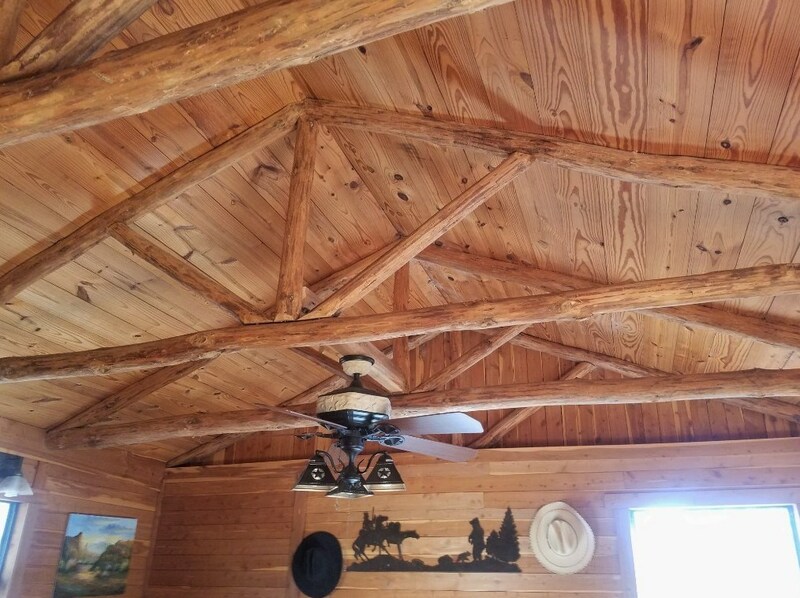 Green entrance - "The Post Oak Ranch"
101 Harold Ln, Waelder, TX 78959 (MLS# 3416625) is a Farm property with a lot size of 66.510 acres. 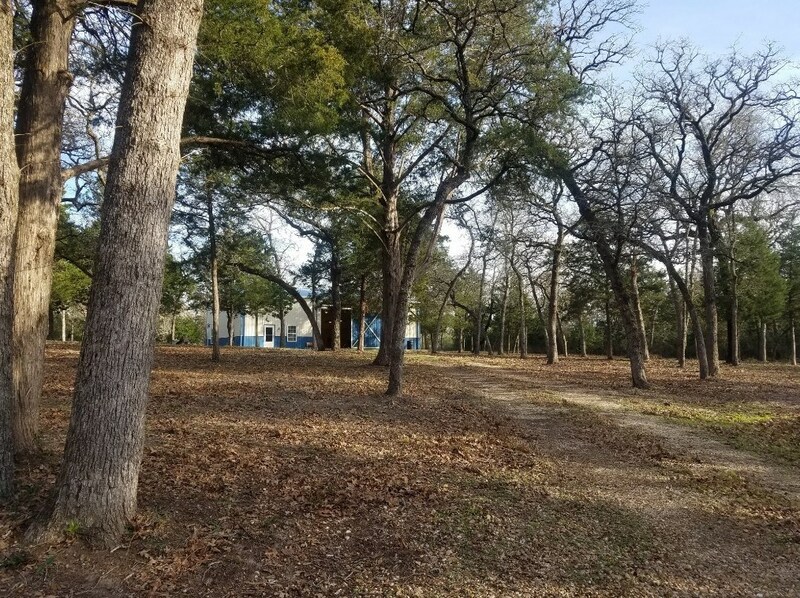 101 Harold Ln is currently listed for $775,000 and was received on April 16, 2019. 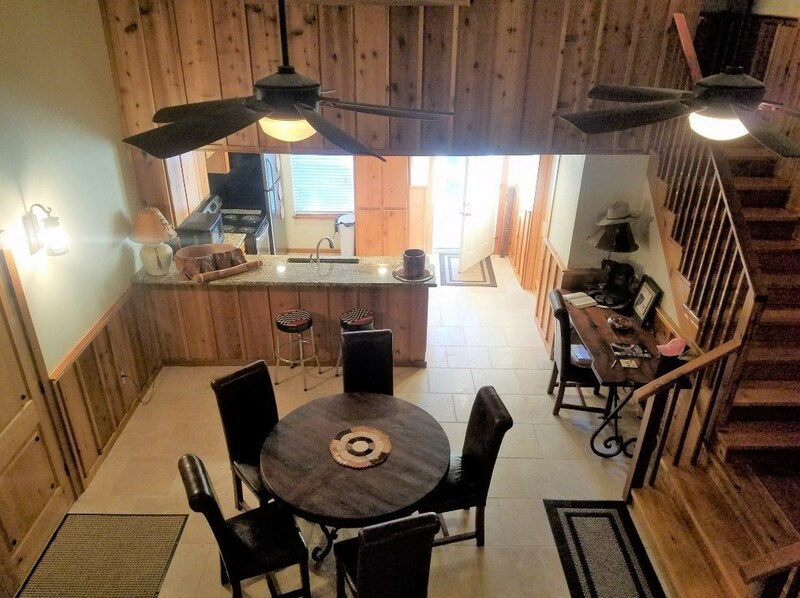 Want to learn more about 101 Harold Ln? 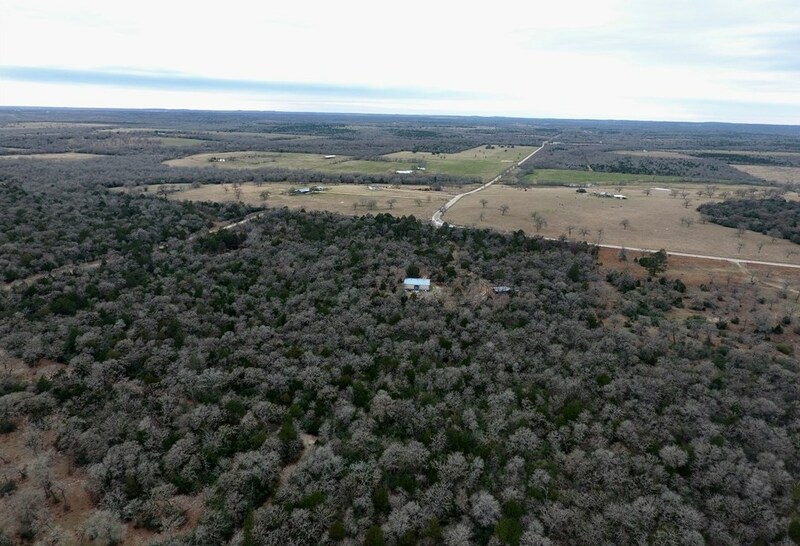 Do you have questions about finding other Farm real estate for sale in Waelder? 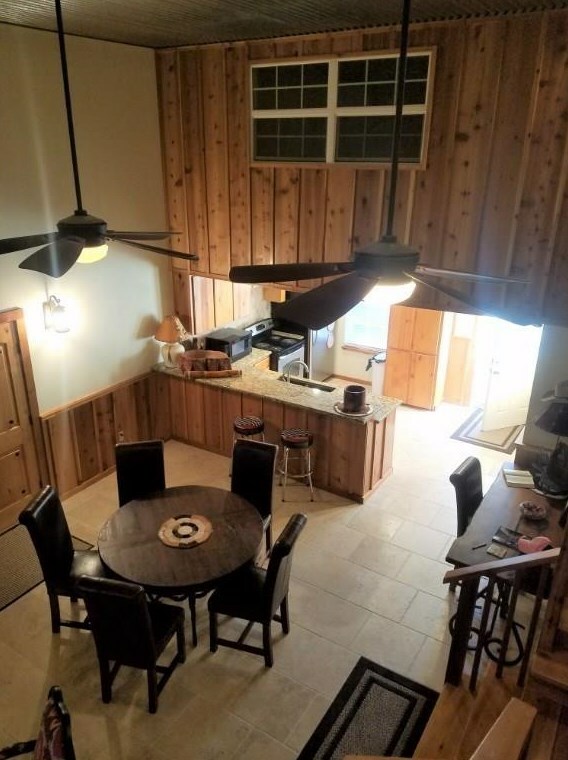 You can browse all Waelder real estate or contact a Coldwell Banker agent to request more information.